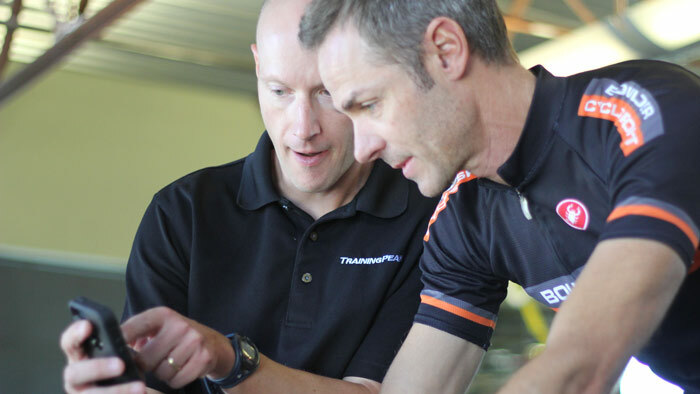 TrainingPeaks are pleased to continue their partnership with Triathlon Australia as the organization’s exclusive training software provider, providing the most comprehensive training, analysis and planning capabilities to further the future of the sport this year and beyond. Triathlon Australia accredited coaches receive discounted access to this market leading technology which provides you with the right tools to set athlete schedules, analyze workout data, find new clients and encourage your athletes to reach their goals. 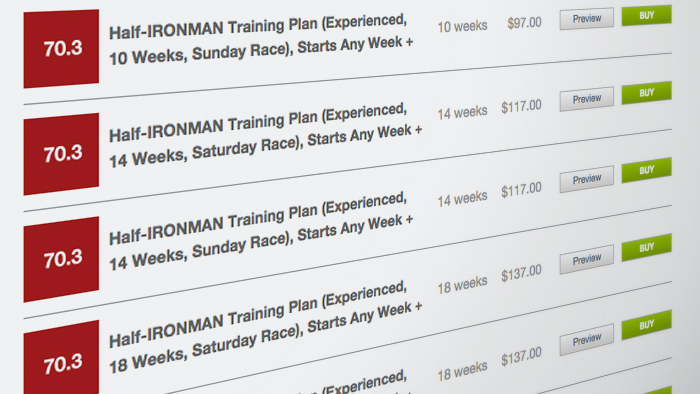 With TrainingPeaks you can do all of these things and more, all in one place. 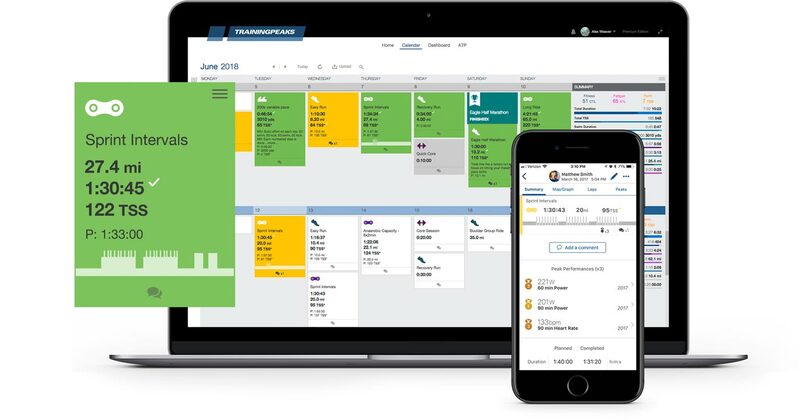 It’s the same training software as Triathlon Australia's High Performance Team are using as they lead into the 2020 Tokyo Olympics and Paralympics. Help your athletes achieve their performance goals alongside them. Coaches can show proof of Triathlon Australia membership to apply their discount at time of purchase. 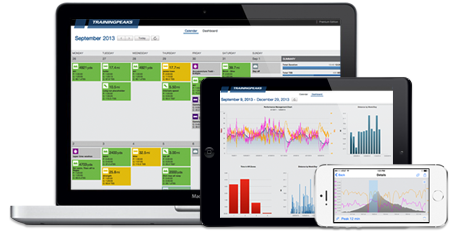 Please email support@trainingpeaks.com to get started!